Understanding consumer drivers is essential in developing successful marketing actions. We offer you the complete picture by adding customised insights about consumers’ attitudes, needs and opinions to our vast behavioural information. How do we do it? With LinkQ Target, our questionnaire service which acts as your voice to specific, often difficult-to-reach consumer groups. By connecting real purchasing behaviours with attitudes, needs and opinions, LinkQ Target becomes your single source for obtaining a complete understanding of your consumers. 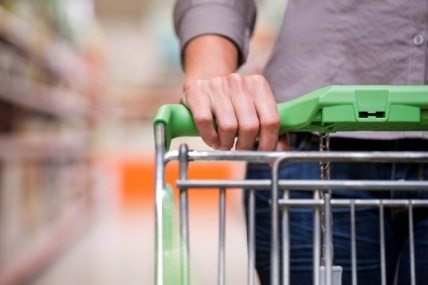 If you would like to know how a better understanding of consumer and shopper attitudes can help you connect with them, talk to us at Kantar. The latest Irish Grocery Market share covering the 12 weeks to 12 August 2018.